All you need to successfully date your partner is intention, willingness and friendship. Willingness is key in dating because it is really hard to go on a date with someone who isn’t “ready, eager or prepared” to go on a date. The best way to find out if someone is willing to go on a date is to ask them. Remember when you had to ask someone to go on a date and you were not sure what their answer was going to be? Ask as if you don’t know the answer and be willing to accept the answer. If you are determined, like most people who are working on courtship are, then don’t just ask once. Prove your own willingness and keep asking. Just like your dating years, you will know when to quit…or at least I hope so. a person who acts as a supporter of a cause, organization, or country by giving financial or other help. a person who is not an enemy or who is on the same side. Most people who get married were friends before they got married. This element of a relationship is key in dating and marriage. John Gottman spent a lot of money and time trying to prove that communication was the key to successful marriage, but instead he found it was friendship. Mutual care and respect overcame all challenges of a relationship. Check out Gottman’s book The Seven Principles for Making Marriage Work here to learn more about his research. Try to cultivate the friendship part of your relationship. Notice the definitions of a friend–someone who you know and are bonded to through mutual affection. It is someone who supports the institution or cause of marriage, and someone who is on your side–someone helpful. If you can say that your partner is a friend, then you have someone you can successfully date and be married to. Intention is simply having purpose for your thoughts, words and actions. If you can intend to be kind and good to your partner, then you can learn to over-ride feelings of hurt and frustration and move forward with your new intention. Also, your intentions will lead to action and I have written another post about how to avoid letting technology get in the way of relationships. Check out the post here. 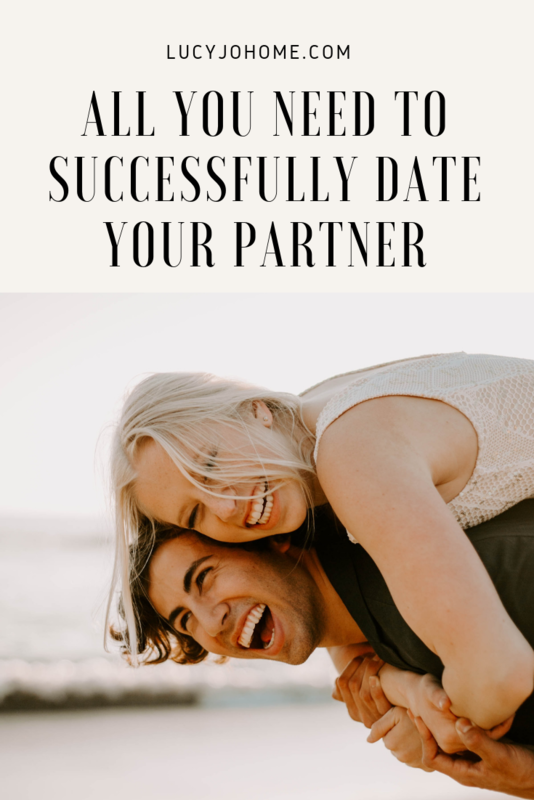 If you intend to date your spouse and are willing to put in the effort to be friends, here are a few helpful ideas and tips. Date ideas. The actual activity of the date can enhance or diminish your time together. Sit down together to brainstorm things you want to do. Consider ways you can do things you both like or things you are willing to do because your partner likes it. Plan ahead so that your partner knows that you put some thought into the date to make it meaningful and fun. Not all dates need to be expensive and elaborate, but they should planned, even if you decide to change things as a couple. We recently had a date to work with wood working tools together, but after the kids were in bed we were exhausted, so Cody made peppermint tea and we sat by the fire together and talked. It was lovely and was more fitting because we were so tired. The woodworking date was planned, but we decided together to do something different. Here is another great post about date ideas! Don’t talk about kids and bills. Avoid talking about everyday things that may only stress you out. What did you talk to your spouse about before kids, bills, and your everyday duties entered your life? Whatever you talked about before life changed, you can still talk about now. Practice and kindly remind each other when you slip. Cody had to remind me on our last date and it was good. Flirt. Show your spouse your affection in what you say, how you say it and in your mannerisms. Can they see, hear and feel your admiration? Get ready for the date. When you first started to date, you likely looked in the mirror before a date, carefully picked your outfit and tried to smell good. Put some effort into your appearance and it will impress your date and prepare you even more to put in your own best efforts. Find ways to surprise them. Is there something you could do to surprise your partner? Once the monotony of family life sets in, a surprise can go a long way. If your partner doesn’t like surprises, you can tell them the plans, but they can still be surprised by the effort you made to make the date special. 5 love languages. We recently had a date night taking a Five Love Languages Quiz. It was fun to learn about the other person and even more important to find out what the other person’s top three love languages were. We committed after the quiz to try to show our love to each other in ways that the other desired. 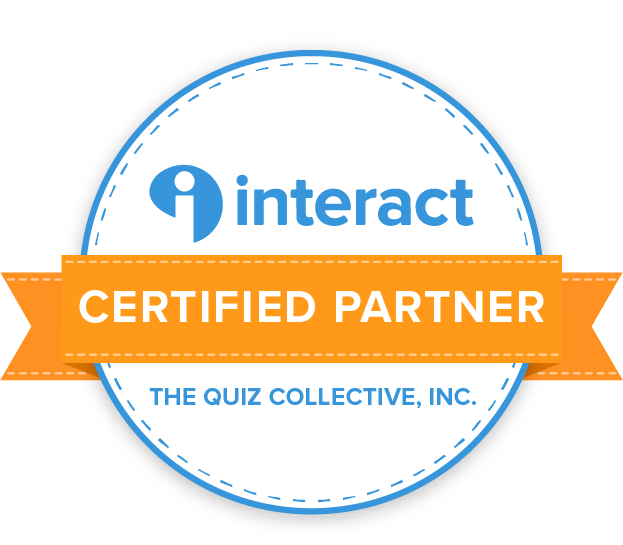 Here is a link to the quiz we took. You can take it online or print the PDF version. Here is the Five Love Languages Book. Love yourself. You were worth dating before you got married and you are certainly worth dating now. You have changed and it is important to you know and love yourself so that you can be authentic as you date. Both partners should be able to learn more about each other, even if you have been married for a long time. No matter what, we are evolving and it is important to we learn about our friend along the way. Even when you dates are not perfect, do not blame yourself or the other person. Try to show compassion to yourself as you navigate your relationship. I hope you will give your very best efforts in preserving your love and marriage by dating your partner well.